The Facilities Department functions as the School District’s interface for all new construction, renovation, and remodeling of capital facilities.The Department is responsible for the management of planning, design, and construction of all School District facilities. 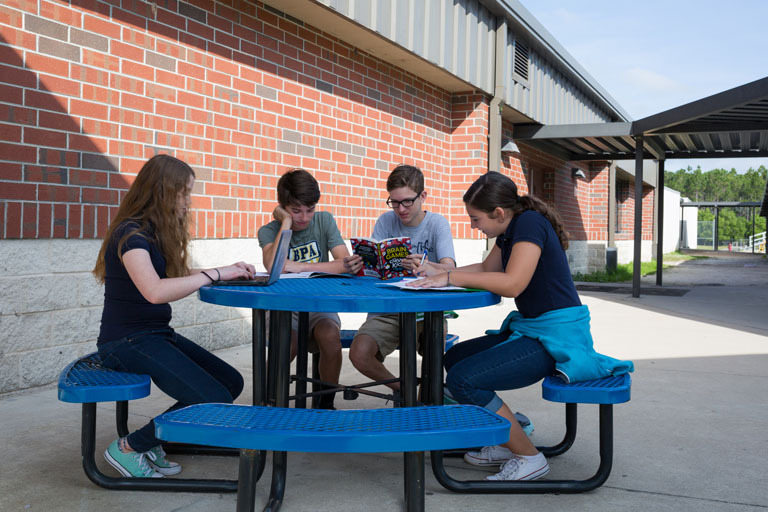 The Department is responsible for the planning, purchasing, and siting/relocation of all District relocatable classrooms. The Department issues all Building Permits for construction projects and work orders to be performed by the Maintenance Department that require permits. The Department creates and updates annually the Five Year District Facilities Work Plan which details our capital building program for the next five years. We strive to continuously improve our responsiveness, efficiency, and level of service to the School District. The mission of the Facilities Department is to enhance public education by providing, maintaining and planning for future professional and quality educational and support facilities in a timely and cost effective manner for all Bay County public school properties, thereby ensuring a safe and comfortable learning and working environment.